Surge Your Profits: Internet & Social Marketing Strategies: Hobbit's Premiere - NO Ordinary Marketing Feat! Special Newsflash! 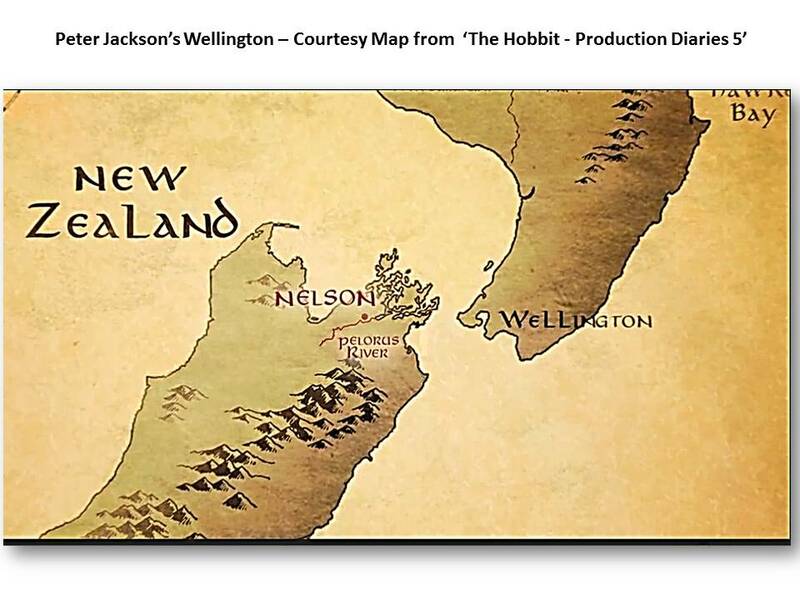 Today is the World Premiere for Peter Jackson's 'Hobbit' in Wellington, NZ. 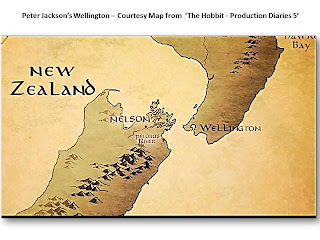 Where is Wellington (Middle Earth)? From the Air New Zealand Plane, Tolkien's great grandson, to Peter Jackson and everyone involved it's been a labour of love and technical genius on so many levels. The Air NZ promo was also a brilliant marketing strategy for both the airlines and the movie. Our congratulations to the genius crew, stars and all supporters who turned Tolkien's 'Hobbit into such an amazing, cinematic reality. NOT to be missed!